Your house might look clean, but do you know it would be filthy? Don’t be surprised, because most of the dust and dirt are way too small to get it removed by traditional way of cleaning. So, in this case, a quick run around with a vacuum cleaner would be enough to keep your room clean and dust free. 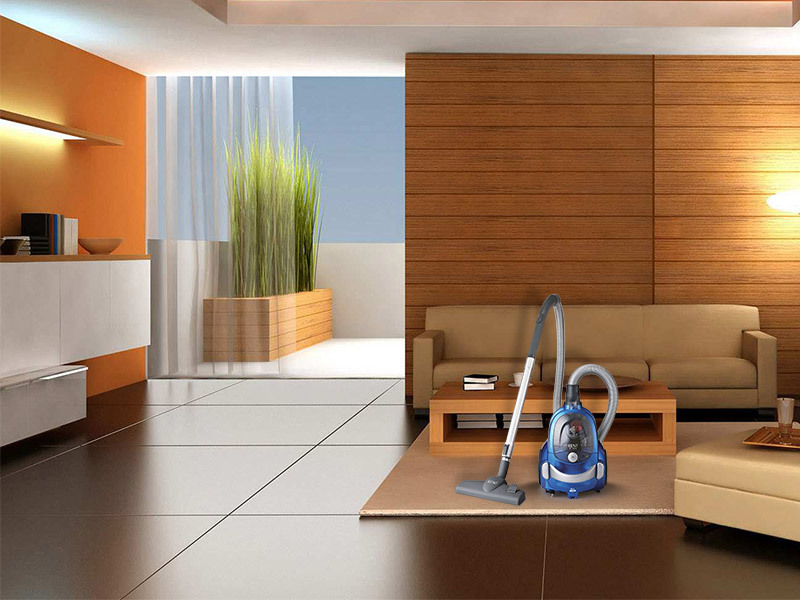 The best vacuum cleaner for home comes with different attachments, which you can use for different cleaning purposes. 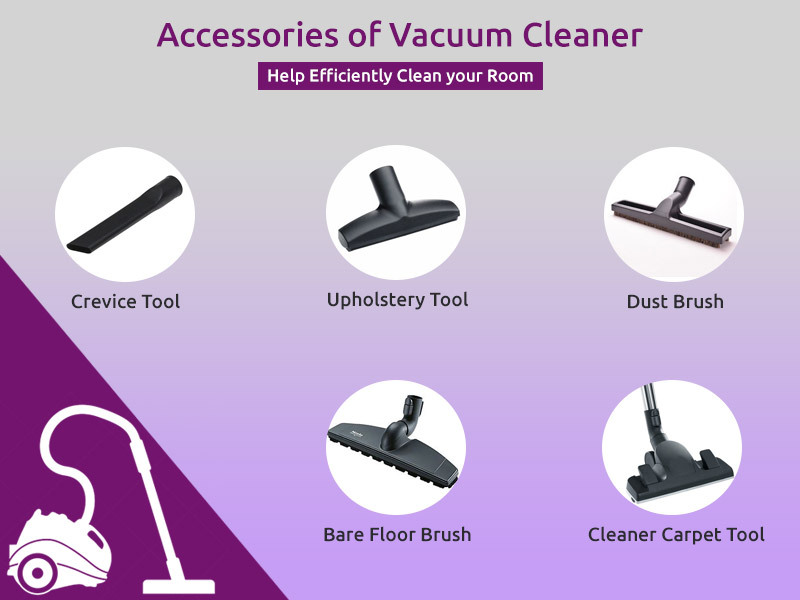 Let us study the 5 essential accessories/attachments of vacuum cleaner that would make the cleaning task easier. Crevice Tool: The crevice tool is one of the accessories of vacuum cleaner that features a narrow nozzle efficient enough for cleaning tighter spots. You can use this tool to clean under the stove, refrigerator and other such places where your hand cannot reach. It can also pick up small pieces of dust and dirt from the room and can also be used to clean along the edge of baseboards, vents and etc. Upholstery Tool: By the name itself you have a prejudice that you can use this tool to clean upholstery. Yes, you are correct, the most common types of upholstery that you can clean by using this tool are cloth material, leather, or vinyl. The upholstery tool has a small, flat head and powerful suction, which would help in cleaning other fabric surfaces like mattresses, couches, and chairs. The Dust Brush: Talking about the vacuum cleaning accessories, dust brush vacuum tool also comes with it. A dust brush typically has a circular brush head and it is especially effective in picking up dust and particles from the surfaces. You can use this tool to clean silk plants, baseboards, blinds, and other oddly shaped surfaces. In addition to this, the dust brush also works particularly in cleaning window blinds, shelves, and wooden surfaces. Bare Floor Brush: The bare floor brush is another attachment that comes with a vacuum cleaner, which you can use it for cleaning the floor. It can clean every type of floor and even clears the small dust from the surface and keep it spotless. Carpet Tool: A carpet tool can be used to clean small to big sized carpets, high-end rugs, or a very short nap carpet. 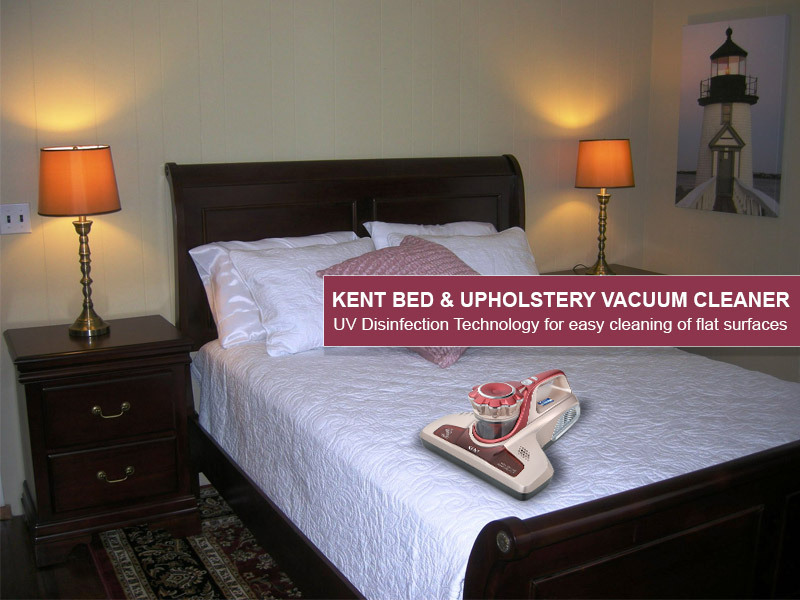 You can even use this attachment to clean regular plush carpet, shaggy area rugs, loopy rugs and even the fancy rugs. So, whenever you look to buy a vacuum cleaner, make sure that it has all the above-mentioned accessories/attachments that would ensure efficient cleaning. By utilizing your vacuum and its attachments, you will find that your cleaning tasks have become more efficient and you can get rid of the hassle of traditional cleaning. You can use all these attachments for easily clean carpets, hard floor, stairs, wall Ceiling, Blind, Mattresses, Upholstery Surface, Vents, and baseboards. Check our complete range and bring the best vacuum cleaner for home.